Having strong friendships, online or IRL, may help mitigate negative side effects of excessive gaming. Strong friends may help teens who suffer from the depression associated with playing too many video games, according to new research by the John Hopkins Bloomberg School of Public Health. Researchers analyzed questionnaires from 10,000 teenagers in the Netherlands and found that teens — especially boys — seemed “immune” from the depression linked to excessive video gaming (defined as four or more hours a day) when they had “high-quality friendships,” both in person and online. 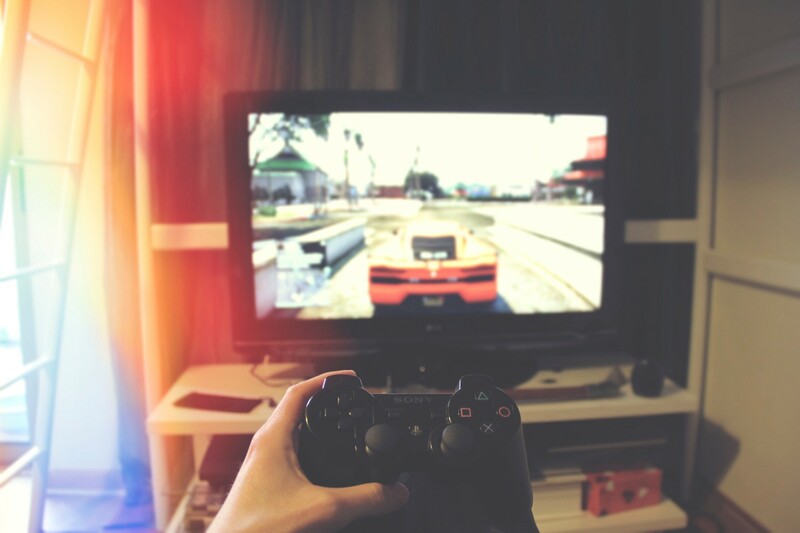 The research suggests a trickier relationship between depression and the games themselves. “Instead of being concerned about the game playing, we should focus on those who also lack a social life or have other problems,” suggests Michelle Colder Carras, the study leader. How playing games can improve your resilience.